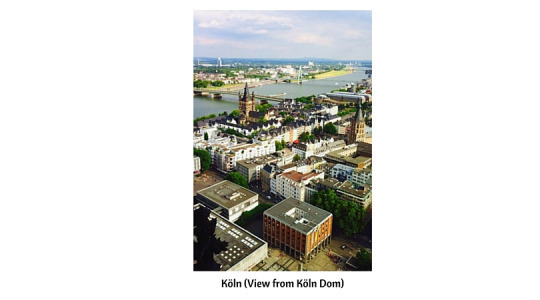 Which one do you like the most, Düsseldorf or Köln? If you are already living in Germany I am sure you already have an answer to the next questions: Altbier or Kölsch? Kö or Rudolfplatz? 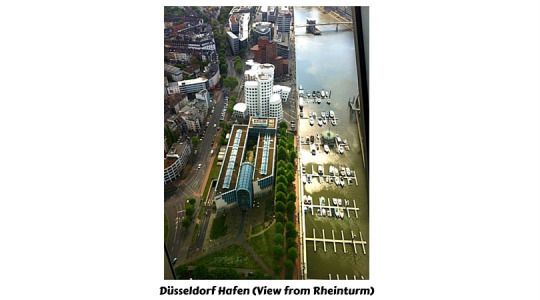 Düsseldorf Altstadt or Köln Altstadt? 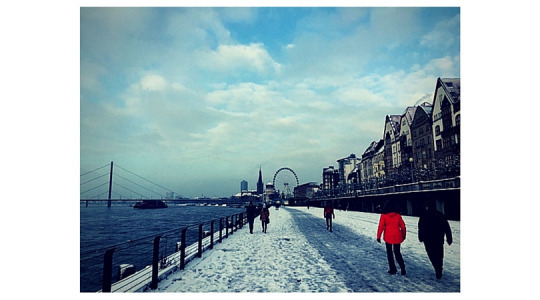 If you are thinking about moving to Germany… You can do a small research on Google to try to answer the question! !